You can change most of your details through My Registration. You will be sent an SMS or email verification code to access your registration details. You will not be able to change your name online as evidence must be provided.  To change your name, visit Service Tasmania with evidence of your new name. For proof of identity requirements see proof of identity. If you live interstate or overseas, please contact us so we can provide details of what is required as evidence. If your criminal history has changed since you were first registered, you must notify us in writing within ten working days of being charged, convicted of, or found guilty of a relevant offence. A relevant offence is outlined in Section 3 of the Registration to Work with Vulnerable People Act 2013 (external link). child protection orders (that you have been involved in). To record a change of gender please email us so we can provide details of what evidence is required.